New in the library’s fleet of digital collections is the Statistical Abstract of the United States. U.S. Statistics including: population, economics, energy, politics and education. 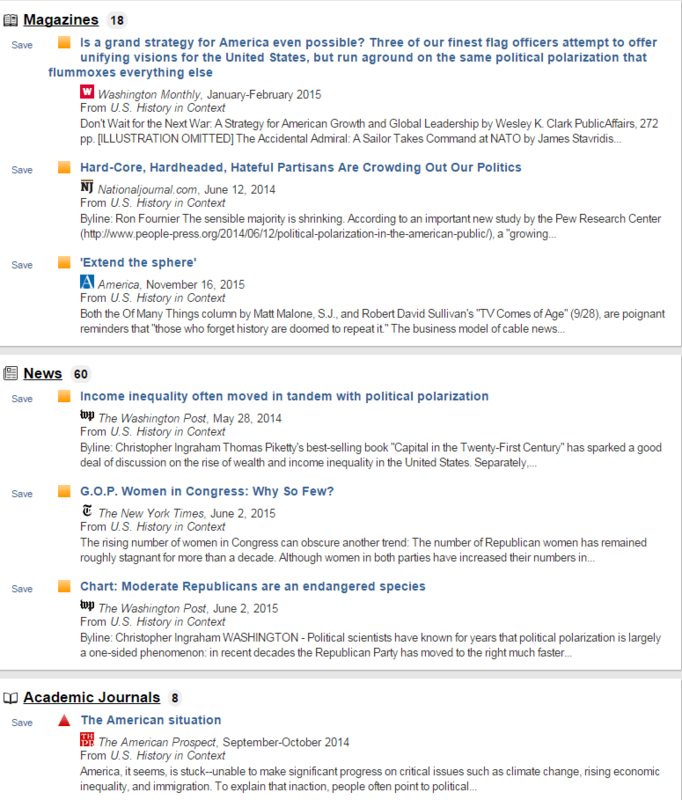 “Home Page.” Statistical Abstract of the United States. Proquest. Web. 04 Feb. 2016. Looking for statistics? The library purchases the Germany-based product: Statista. Statistics are presented alongside an infographic, (usually a chart), providing a visual read of the statistics. 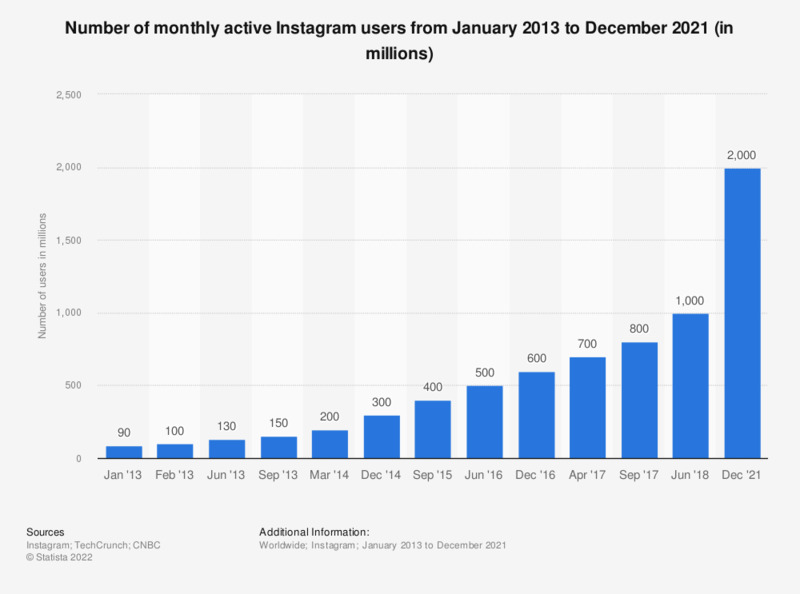 “Number of monthly active Instagram users from January 2013 to March 2014 (in millions).” Chart. Statista. N.p., 2014. Web. 5 May 2014. Resort to War 1816-2007 by Meredith Reid Sarkees and Frank Whelon Wayman, CQ Press, 2010. A data handbook (the third from the Correlates of War Project) correlating war data and background on wars from 1816-2007. Larger thematic essays related to the topic are also included. The Debate: Is War Evolving? Voter Turnout in the United States 1788-2009 by Curtis Gans, CQ Press, 2011. A record of voter turnout in America. Included elections: president, state governor, and House of Representatives.